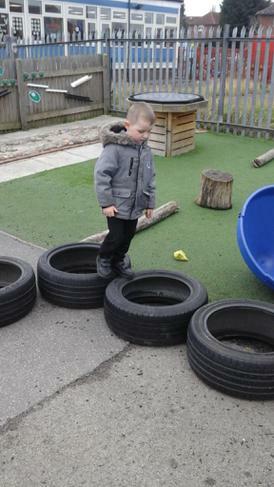 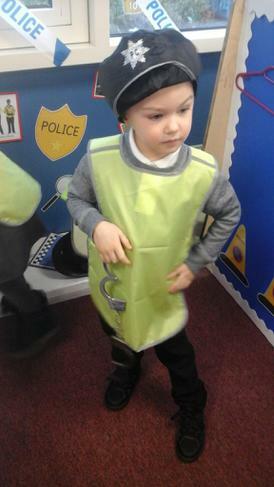 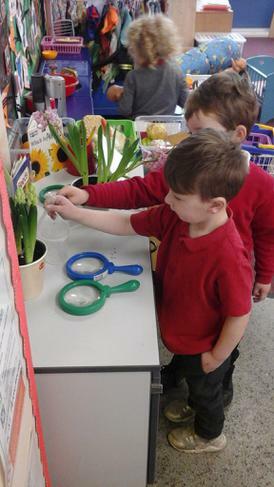 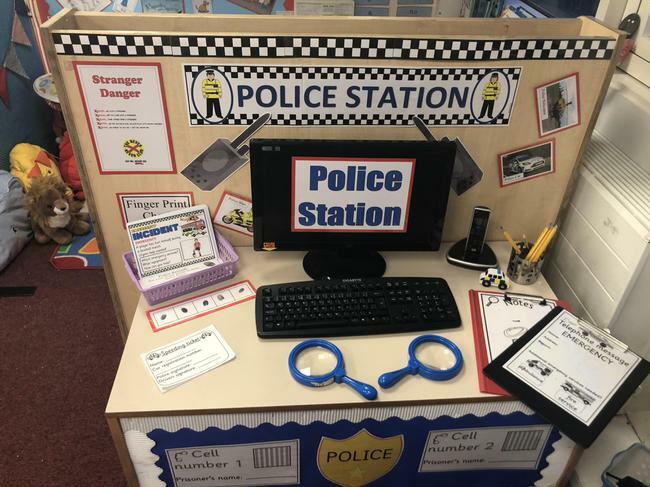 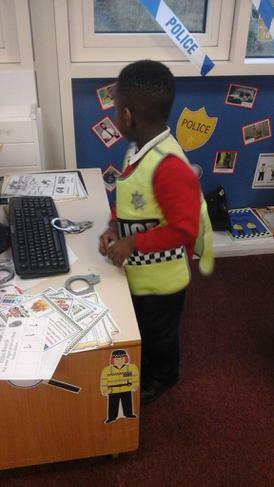 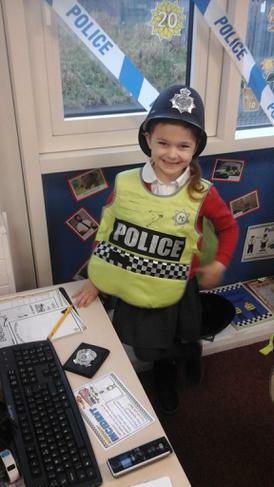 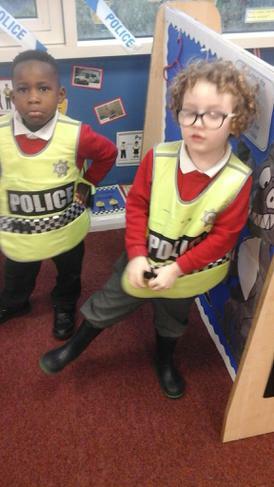 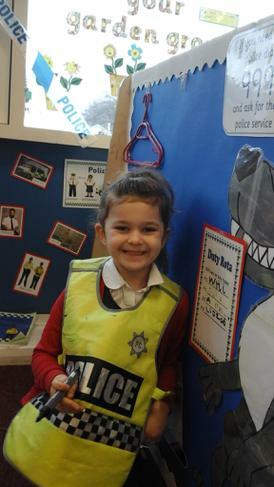 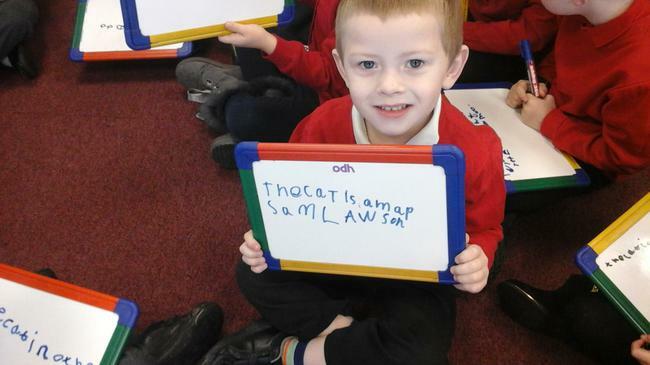 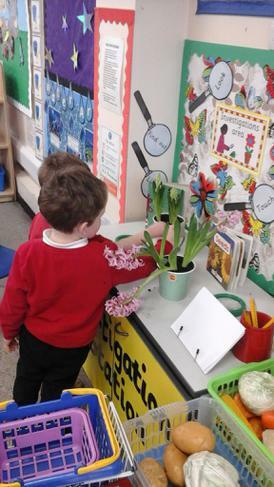 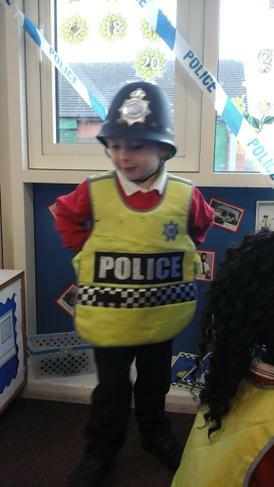 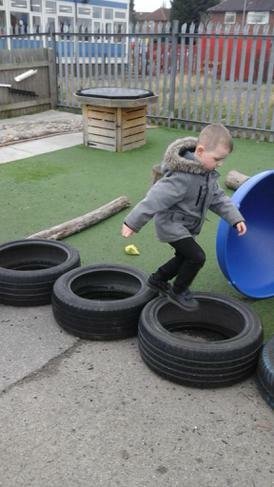 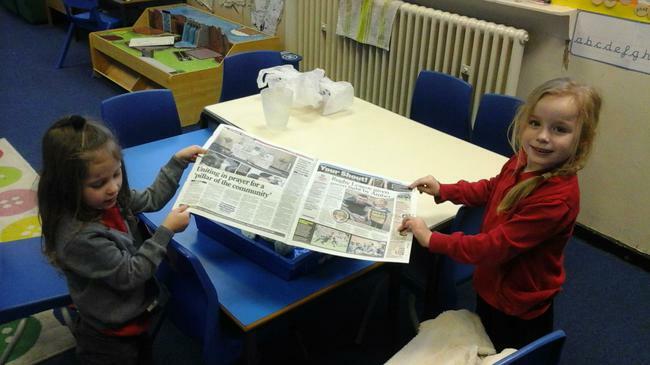 This week in reception we have had to become police officers in our very own police station. 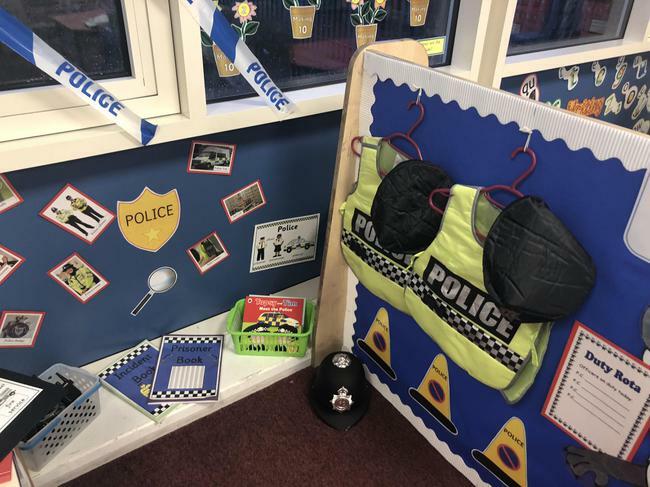 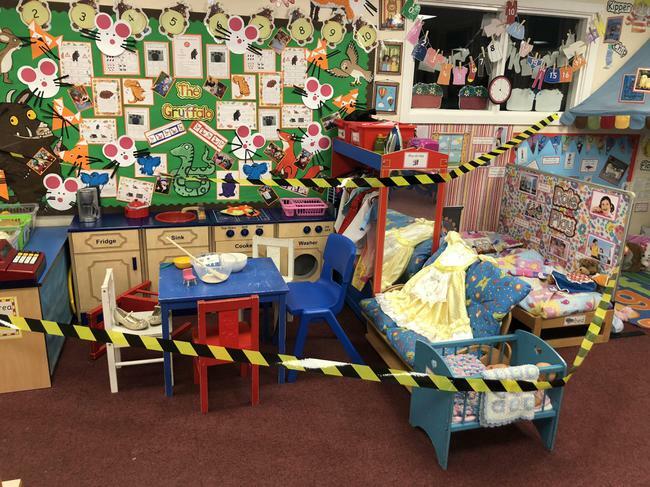 On Wednesday morning, a crime was reported to us by Daddy bear and we have been working hard all week trying to catch the criminal who broke into his house and vandalised his property. 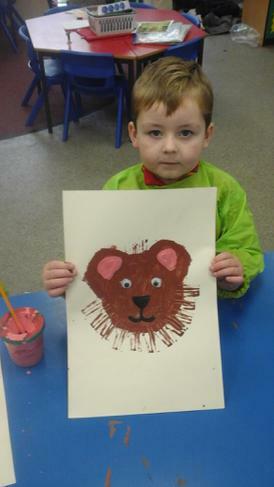 We have created wanted posters for a girl called ‘Goldilocks’ so KEEP YOUR EYES PEELED!!! 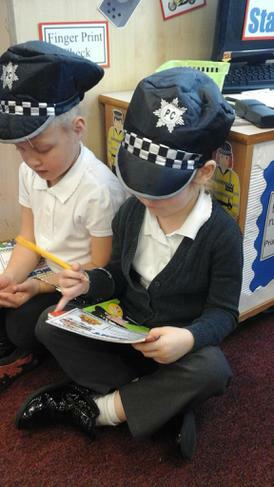 To start our learning off we have used the story of ‘Goldilocks and The Three Bears’ to help us with our Police investigation. 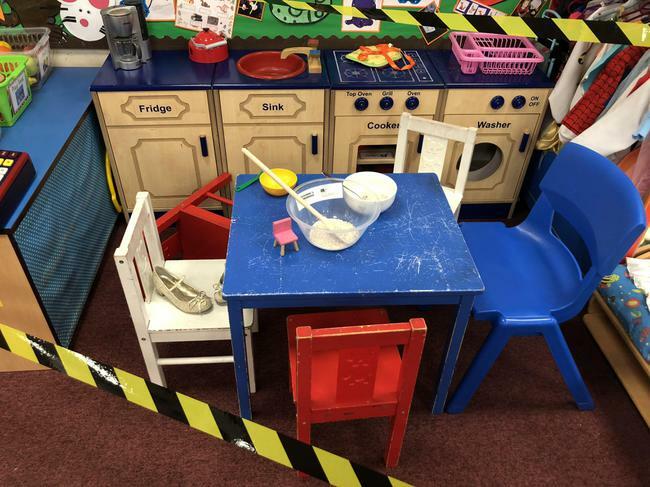 This will remain our focus over the next couple of weeks and it will help us to really understand what happened at the bears cottage the day the crime was committed. 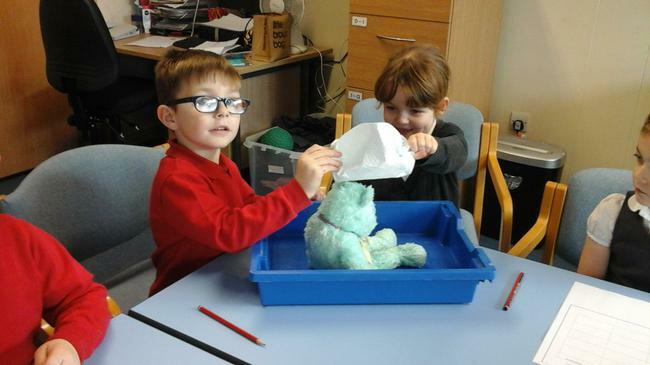 To help us with our learning, we are going to be using books, puppets, story sacks, pictures, story maps, role play, games and 'Talk for Writing' actions. 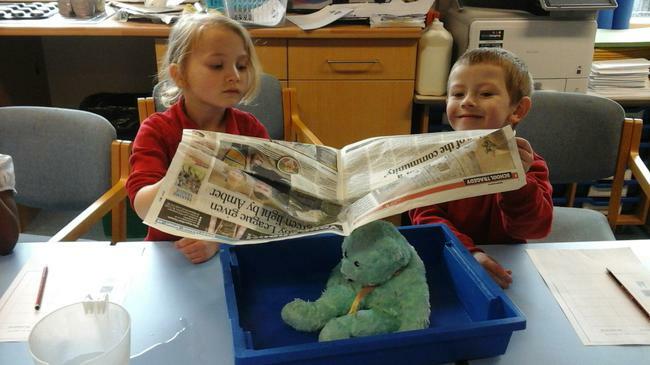 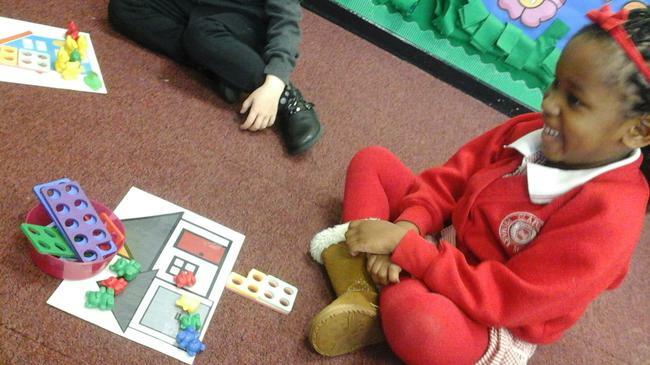 In Literacy this week, the children have been creating their own version of the story using pictures and props from the story sack as a stimulus. 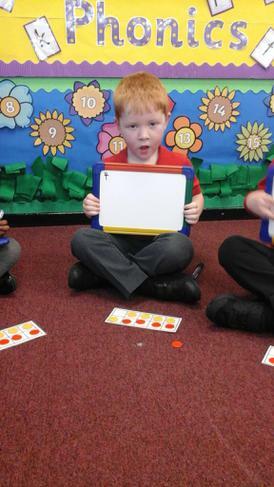 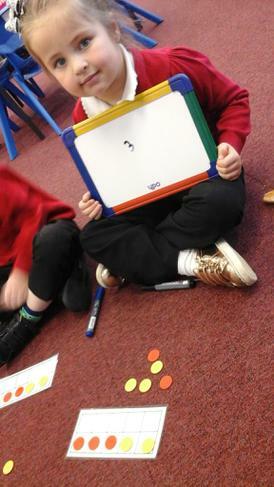 The children have also been sequencing the story using picture cards and they have had ago at re writing the story using time connectives. 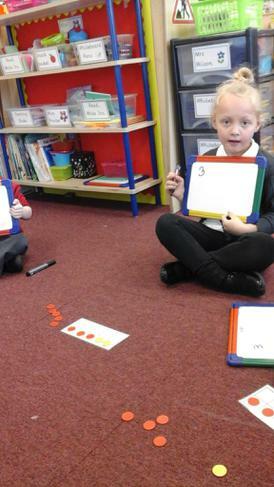 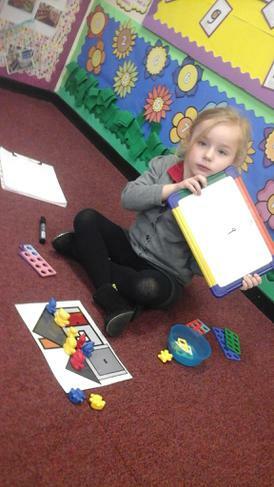 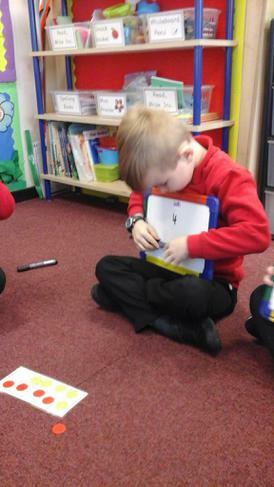 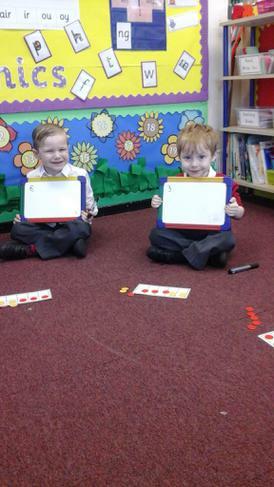 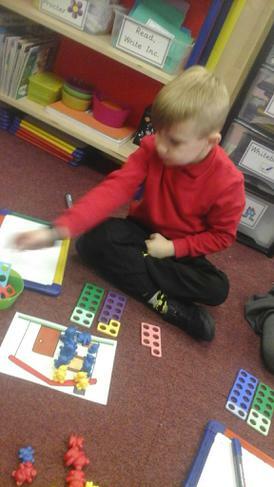 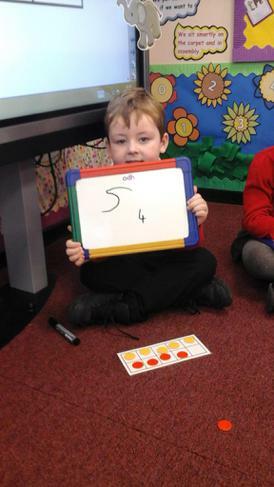 In Maths this week, the children have been learning how to count on from a given number when consolidating their addition skills. 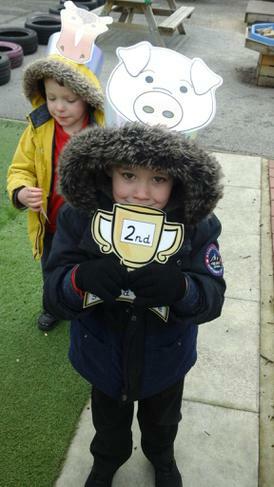 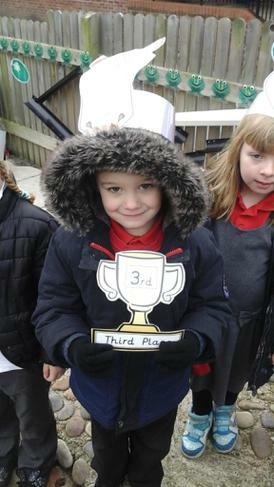 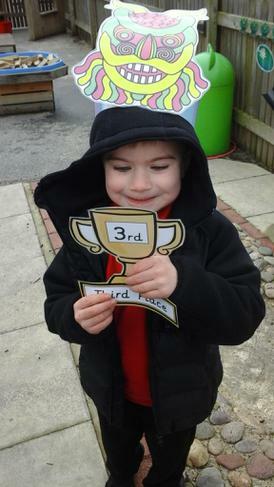 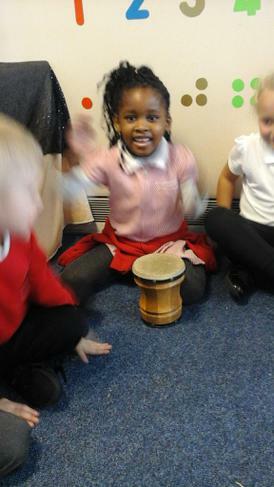 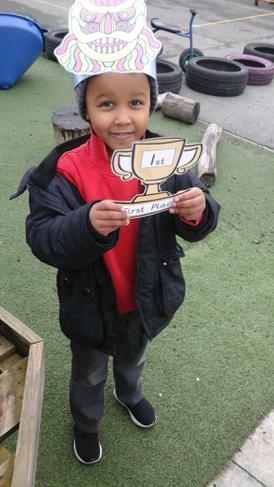 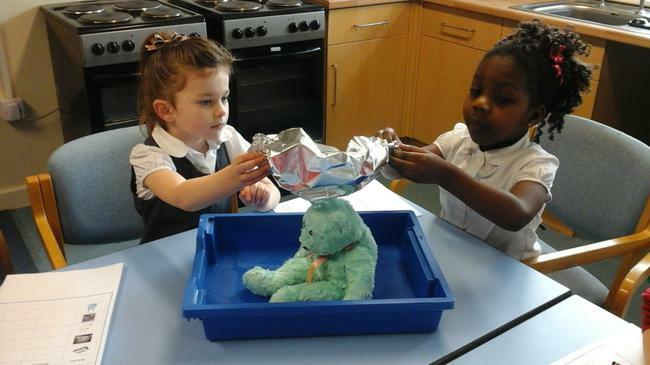 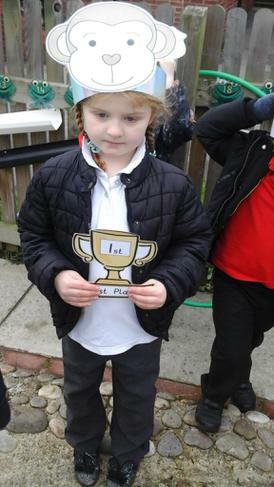 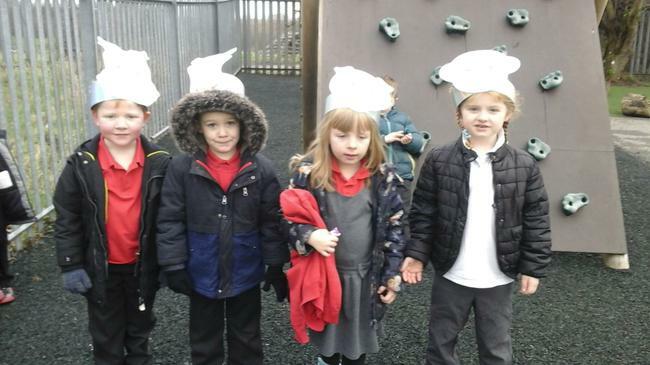 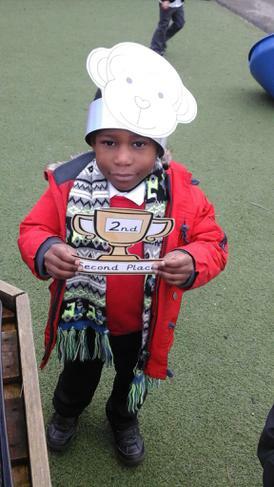 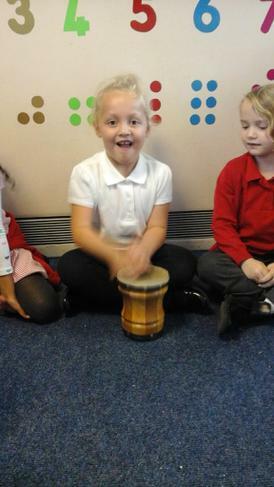 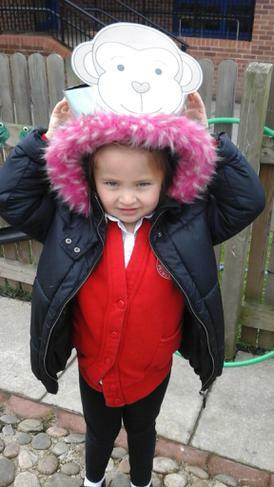 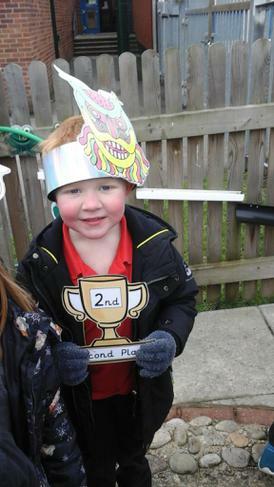 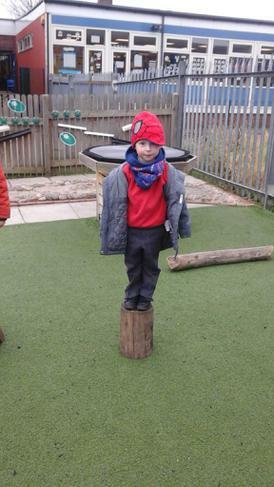 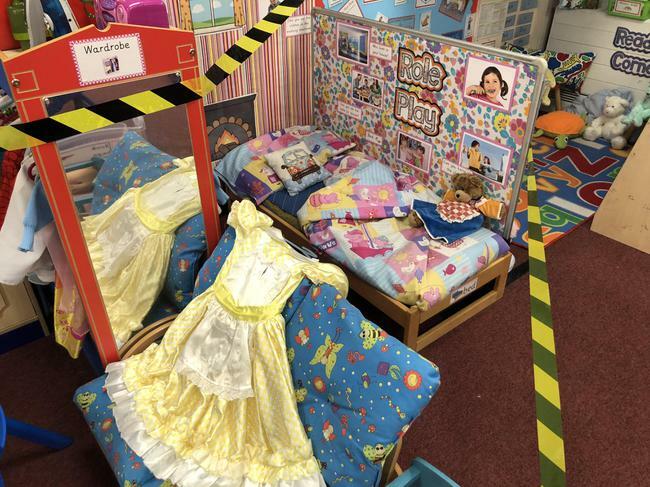 This week in Reception, we have finally caught Goldilocks. 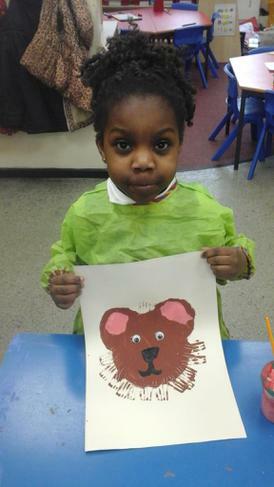 We received an anonymous phone call this week from somebody that had found Goldilocks. 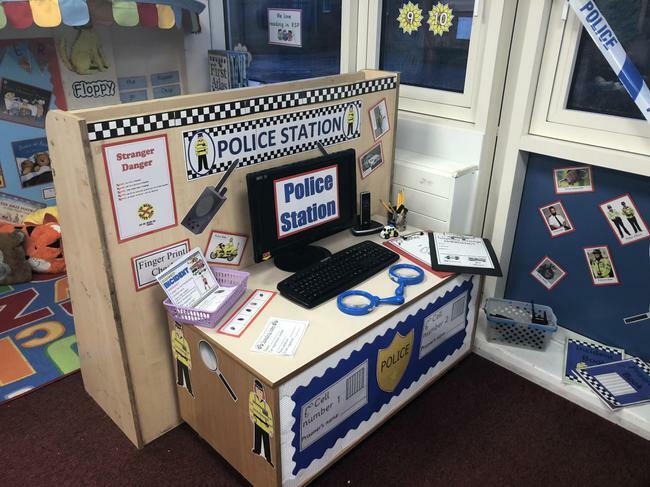 On Wednesday, Goldilocks came into the police station and we had the opportunity to ask her a series of question which we have planned out earlier in the week. 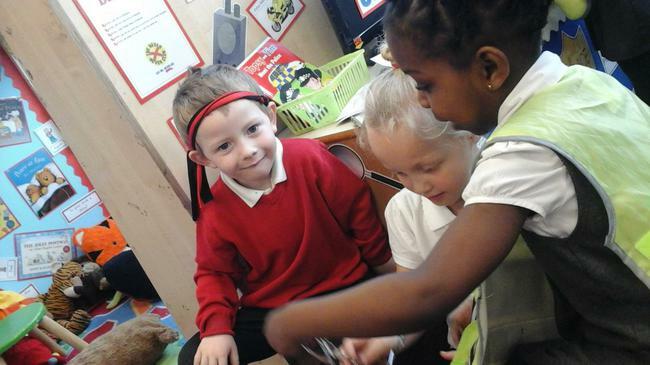 This is called hot seating. 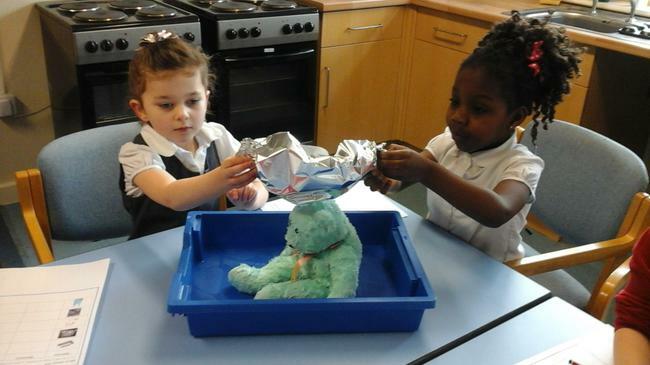 Goldilocks seemed to be very upset about what she had done and it seemed like she wanted to try and make thing right again. 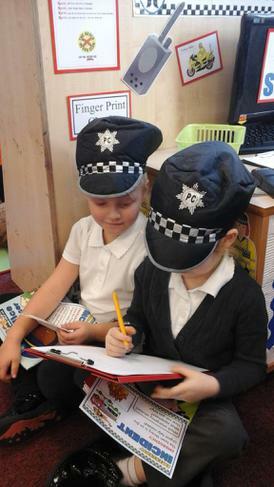 So we decided that we would help Goldilocks and as part of our Literacy this week we have shown her how to write a sorry letter to the bears. 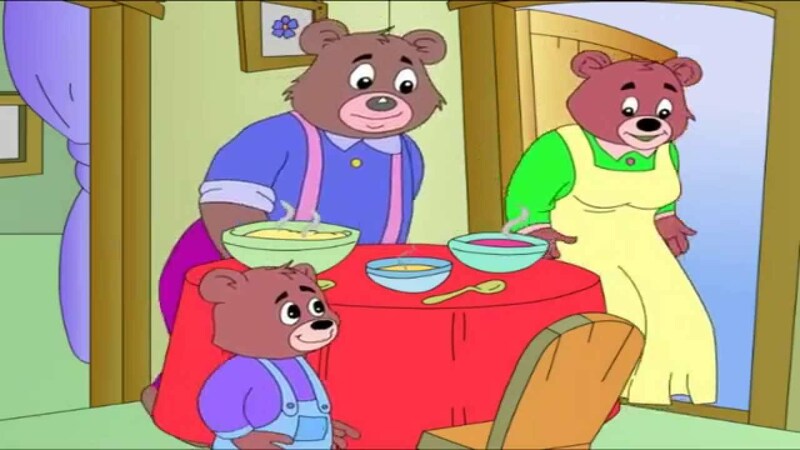 Following this, Goldilocks went on to write her own letter to the bears and she even invited baby bear to her birthday. 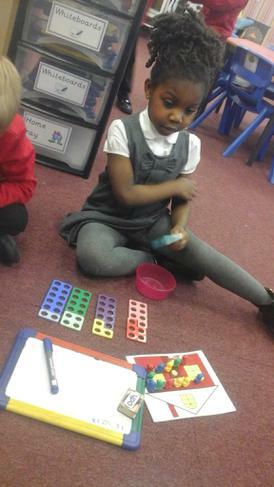 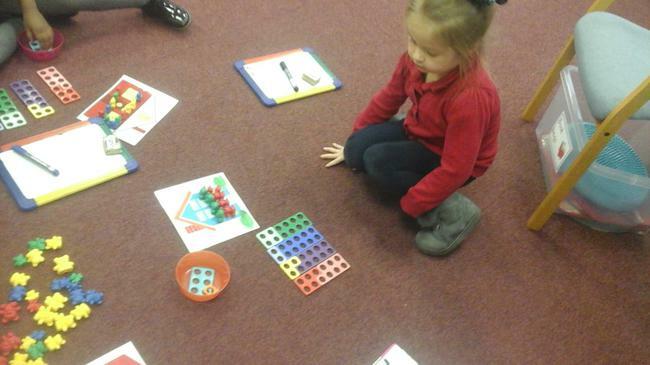 In maths this week, we helped Goldilocks future by teaching her how to share the party food equally between her guests. 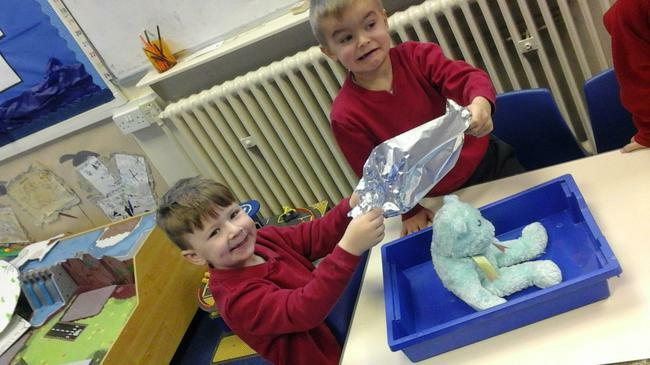 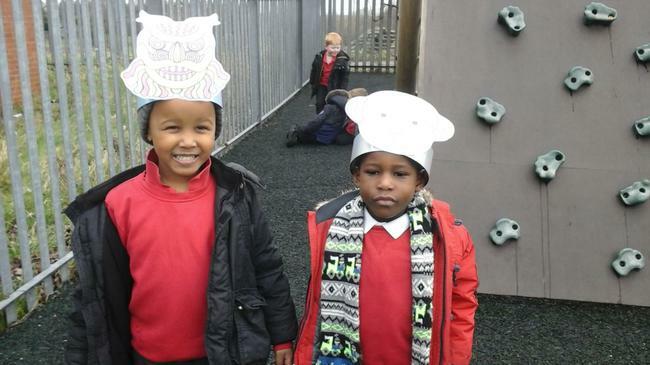 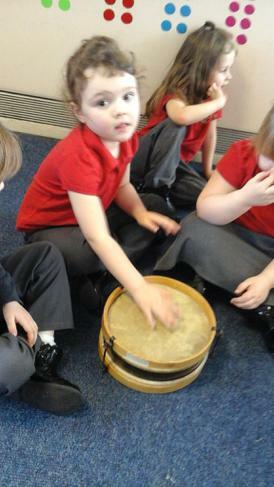 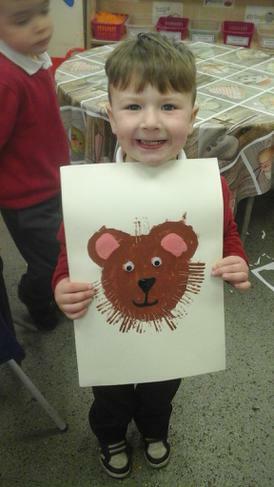 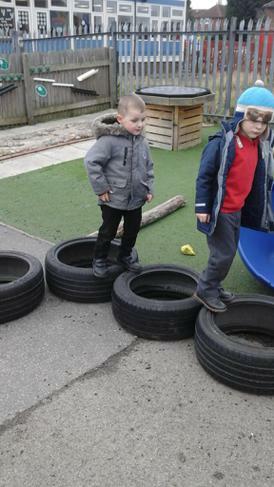 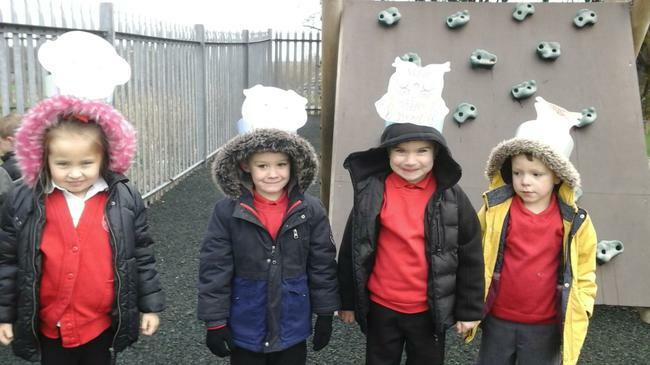 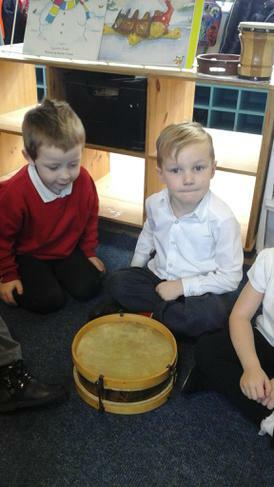 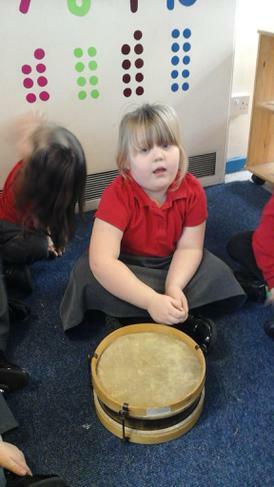 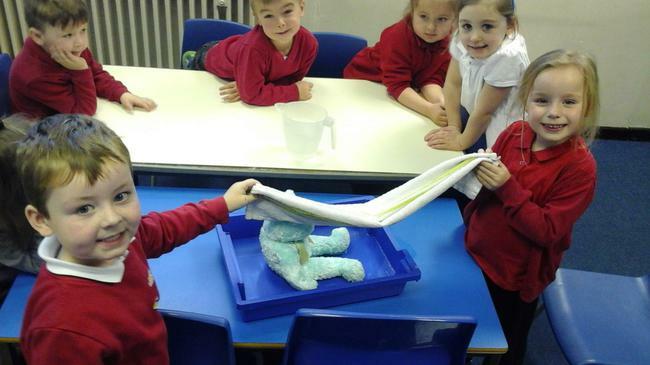 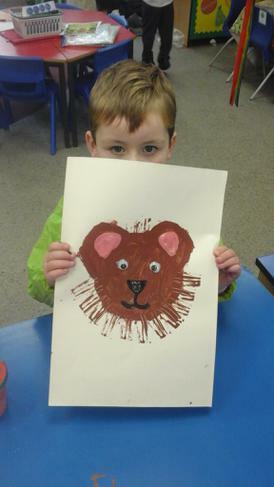 Other activities this week have included, finding a suitable material to make a rain coat for Daddy Bear when walking to the party, copying a beat when making party music and drawing our very own representations of what the bears looked like. 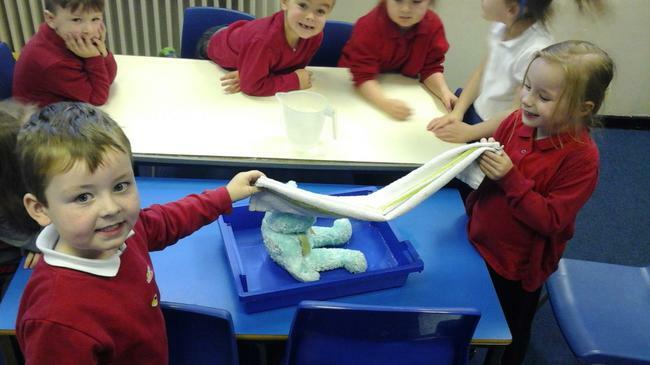 This week the children have found a map dropped by the wolf in the class. 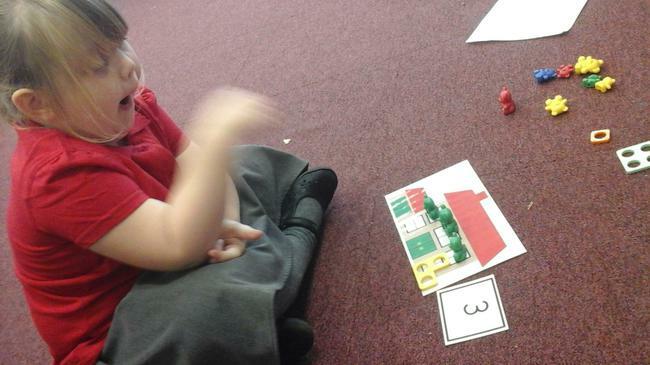 This map showed us what they wolf intended on doing. 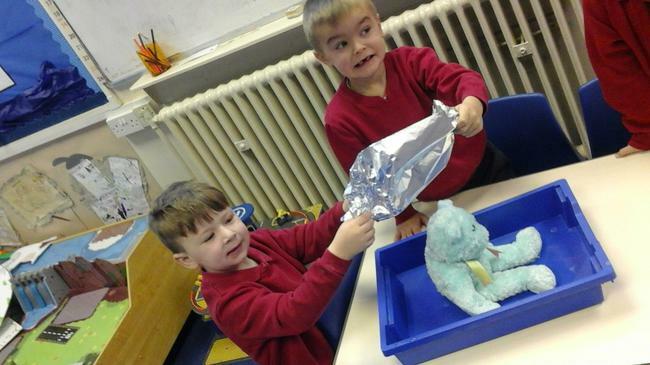 It showed us that he was going to blow down the pigs houses. 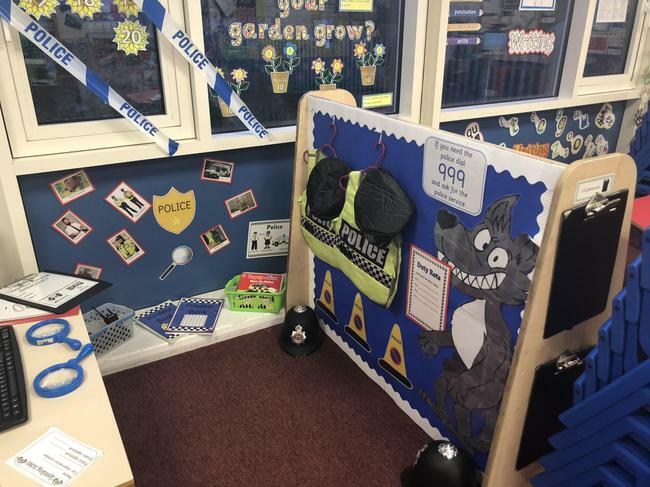 As a class, we decided that it would be useful to inform the pigs that the wolf is coming. 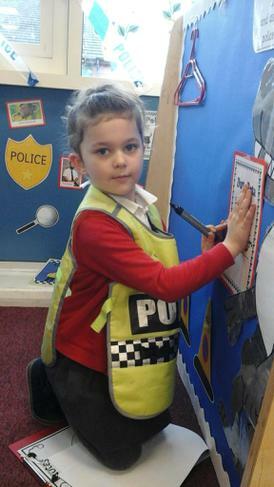 We wrote a set of instructions informing the pigs of how they could keep themselves safe. 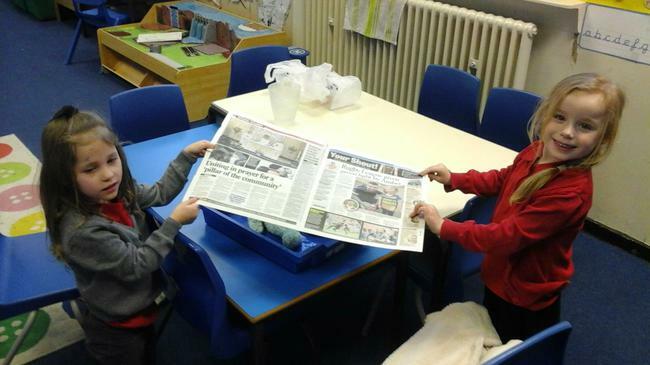 The pigs followed our instructions and we even helped them to build their ow wolf proof houses out of bricks when printing in the paint. 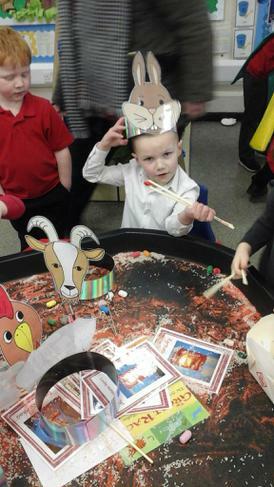 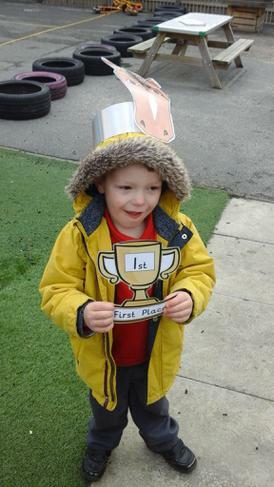 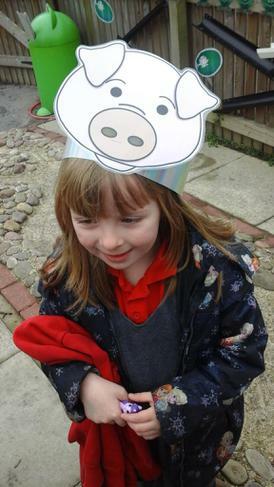 This week the children have been learning about the celebration, Chinese New Year. 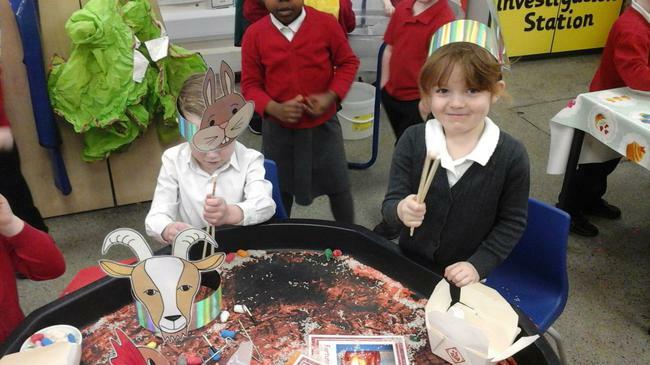 The children have learnt how and why Chinese New Year is celebrated and they have also learnt about how people celebrating prepare for it. 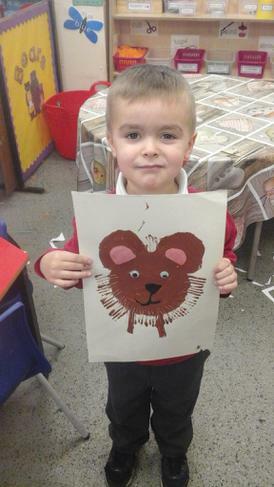 We started our learning by reading the story of the Chinese New Year and we learnt about why each year is named after an animal. 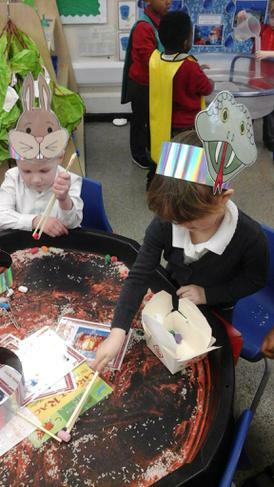 Whilst celebrating we have been busy with lots of creative activities, including attempting Chinese writing, making lanterns, money wallets, animal masks and a large dragon head for dragon dancing. 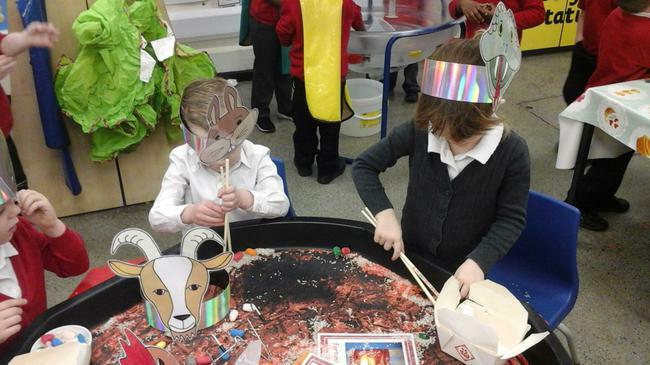 We looked at lots of Chinese artefacts, tried on traditional Chinese outfits and tasted Chinese food. 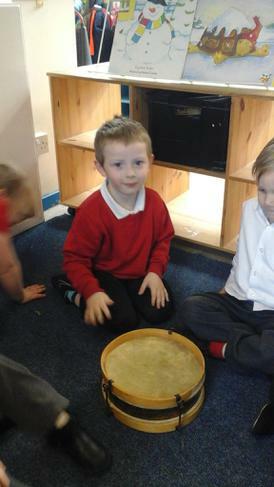 Trickiest of all we tried really hard to use chopsticks to pick up rice!